Welcome Back to TheLexiEdit! Best of Maybelline! Best of Maybelline: Maybelline Fit Me Matte + Poreless Foundation–$7.99 This is the foundation that I have currently been using every single day. I started using this foundation last fall and have never strayed from it since. Because of this blog and wanting to try new foundations … Continue reading Best of Maybelline Cosmetics! Welcome back to TheLexiEdit! Best Sheet Masks! Best Sheet Masks--Sephora: Sephora Collection Face Mask in Pearl (Perfecting and Brightening)--$6.00 This mask from Sephora was my holy grail brightening mask for a very long time. I absolutely loved the way it made my skin look and feel! I found that this mask was not only brightening … Continue reading Best Sheet Masks! Welcome Back to TheLexiEdit! October Beauty Favorites! October Makeup Products: October Skincare Products: My Favorite Experience/Memory From October: What have been your beauty favorites this month?! Also, feel free to share your favorite experience or memory from this month! XO! 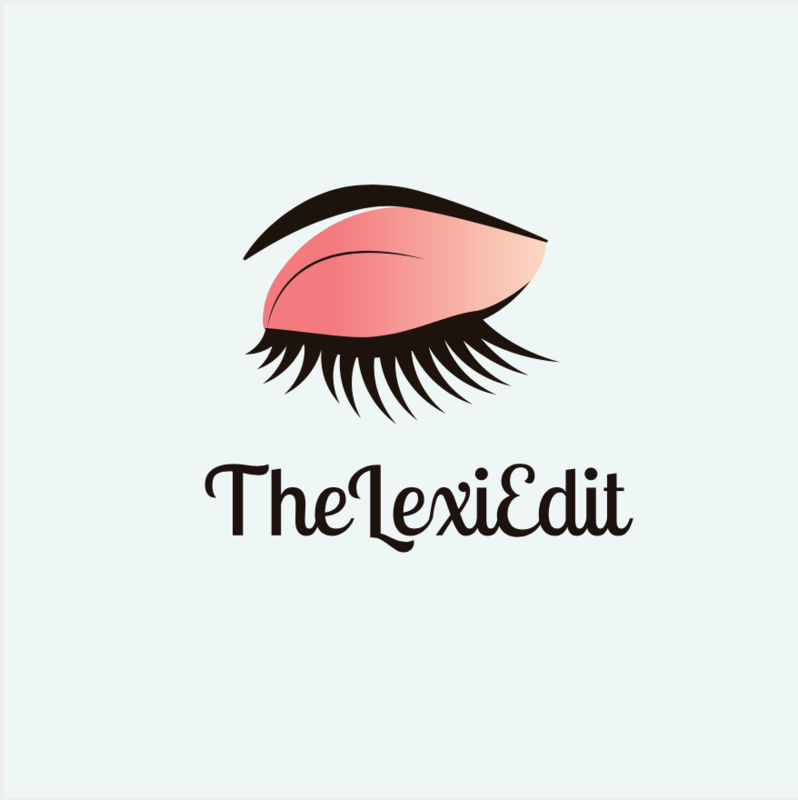 Thank you so much for visiting TheLexiEdit! If you enjoyed … Continue reading October Beauty Favorites! Welcome Back to TheLexiEdit! October Beauty Haul! Makeup Products: Skincare Products: Fragrance: What did you guys buy this month and what are you looking forward to picking up next month?! Thank you so much for visiting TheLexiEdit! If you enjoyed this post, please like the post and follow my blog … Continue reading October Beauty Haul! Welcome back to TheLexiEdit! Best of Benefit Cosmetics! Eye Products: 1. Benefit Cosmetics Roller Lash Curling & Lifting Mascara--$24.00 Face Products: 1. Benefit Cosmetics The POREfessional Face Primer--$31.00 Cheek Products: 1. Benefit Cosmetics Hoola Matte Bronzer--$29.00 2. Benefit Cosmetics GALifornia Blush--$29.00 3. Benefit Cosmetics Blush Bar Cheek Palette--$58.00 4. Benefit Cosmetics Watt’s … Continue reading Best of Benefit Cosmetics! Welcome Back to TheLexiEdit! Best Exfoliators! Sephora: 1. Drunk Elephant T.L.C. Sukari Babyfacial--$80.00 2. Kate Somerville ExfoliKate Intensive Exfoliating Treatment--$85.00 3. Dr. Brandt Skincare Microdermabrasion Age Defying Exfoliator--$75.00 4. Ole Henriksen Transforming Walnut Scrub--$28.00 5. Ole Henriksen Pore-Balance Facial Sauna Scrub--$28.00 6. Fresh Sugar Face Exfoliator--$62.00 Drugstore: What are … Continue reading Best Exfoliators! Welcome to my blog! My name is Lexi, I am 20 years old and I am absolutely obsessed with makeup. I have tried endless amounts of products in my lifetime and started this blog in order to share my knowledge with the rest of the beauty community! Therefore, this blog is dedicated to sharing my love of makeup to the world!